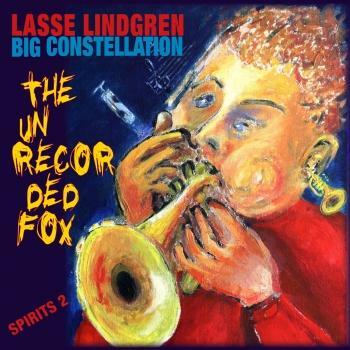 Artist "Lasse Lindgren Big Constellation"
Lasse Lindgren worked busily as a freelance jazz-and-lead trumpeter during his years as a music student and in the years following during the ‘80s when he lived in Stockholm. The first band under Lasse’s own leadership was called “Outfront” and this was followed by another that among its activities toured with valve-trombonist and composer Bob Brookmeyer. 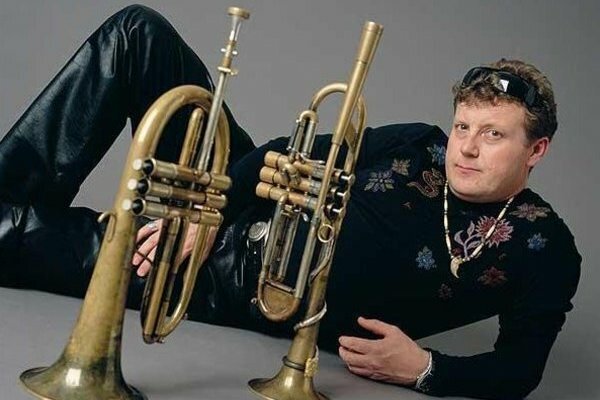 Lasse then started to build a family and moved to Sandviken, working as jazz-and-lead trumpeter with Sandviken Big Band 1989–1997. 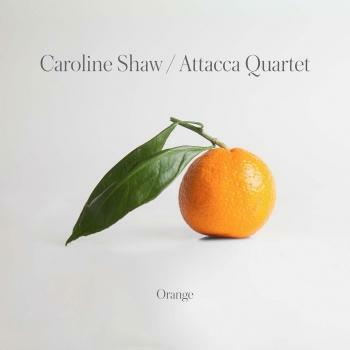 He also performed in the same role with Bohuslän Big Band 1991–1997 and in the following years with the Danish Radio Big Band (later “Jazz Orchestra”) 1997–2000.